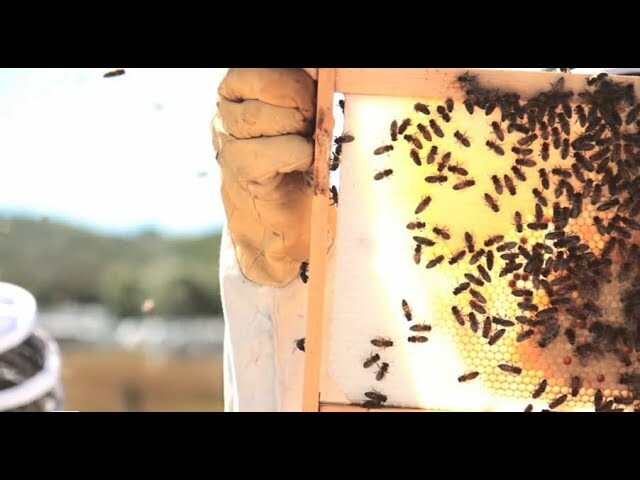 So, here is a photo-montage on how I harvest honey from my TBHs! I hope you enjoy! It is really easy, here is what I use.